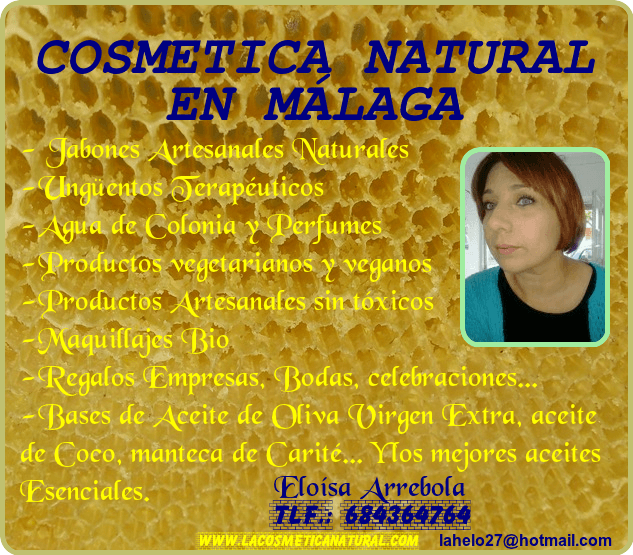 Since some years ago the use of the natural oils in the society (both men and women) has been growing exponentially. Its many properties make them the perfect allies for many of the care and attention that we need to either hydrate the skin, relax the mind, cleanse the body or to relieve colds and infections. Its use is not something new, because in some ancient cultures like the egyptian, were very precious and were used for both the cosmetic, as the medicine or even to create paintings. Its texture, aroma and body vary in function of their properties, and if they have something beneficial, is that they can be mixed without problem, giving us the possibility of creating substances that combine the qualities of different types of them. Essential Oils have a natural origin as it comes from the flowers, seeds, fruits, nuts, leaves, roots and bark of plants; but can also be the result of synthetic substances similar prepared prepared from natural essential oils. Among its many qualities it is worth noting in addition to the above-mentioned, the enormous power to change our state of mind: they Help to reduce stress and depression, decrease anxiety and help you sleep. 1.- In the water: Add a few drops of oil when you go to give you a relaxing bath. What you will notice. 2.- Vaporized: There are a multitude of set made from essential oils that you can use for scenting your house and so you can take advantage of its properties. You’ll also find candles, bags for storing in small corners… There is a world of possibilities! 3.- Inhaled: A deriving of vaporization, you can include a few drops in boiling water and then inhale the steam for several minutes. This method is perfect for colds or when we feel released. 4.- With a massage: Is the most common way of applying them. If you don’t like to feel sticky after aplicártelo you can add a few drops to your moisturizer normal to be able to take advantage of them. In addition These oils penetrate through the skin and are transported throughout the body via the bloodstream in very little time, in approximately 20 minutes, that is why they are so beneficial to be used when we want to treat a cold or pain. Anise: Perfect for cramps and menstrual pain and gas. Its diuretic action makes it perfect for when we do a diet. Tea tree: Very fashionable now serves as a disinfectant and wound healer. optimal for use on grains, fungi or wounds. Cinnamon: Its stimulating effect makes it ideal for when we need an extra dose of energy, in addition, has aphrodisiac effect. Incense: Its effects will surprise you. It goes very well to strengthen hair and reduce stretch marks. In addition it also serves as a healing and antiseptic. Jasmine: in Addition to its good smell, it will help you to reduce the fat of the hair and serves as a healing. Patchouli: Perfect for qeuilibrar the PH of the skin. On the one hand helps to hydrate the dry areas and cracked, and on the other, eliminates acne and helps to reduce the excess fat. Lavender: Has a multitude of properties, although the most significant are the relaxing, reduces stress and anxiety and plus it smells great! Orange: in Addition to an antidepressant, is a great ally against cellulite. Chamomile: like anise, is perfect for menstrual pain and stomach. Lemon balm: Helps to rejuvenate the skin and combat acne. Peppermint: Reduces inflammation and irritation. It also helps to fight acne and strengthen the hair. Passionflower: If you have anxiety or just want to relax, add a few drops to your infusion. All of them possess many benefits that may help you at any time. You just have to learn to find yours.